Travelling soon? 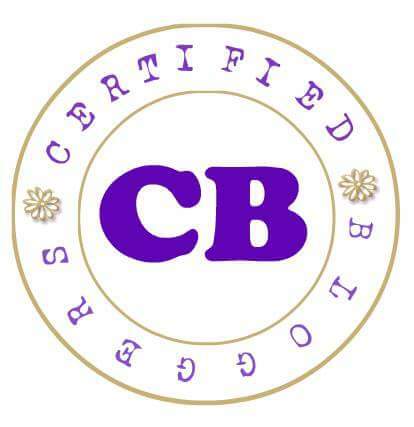 Looking for powerful, trendy yet minimalistic travel companion? Fret not, Targus® Inc has got you covered. 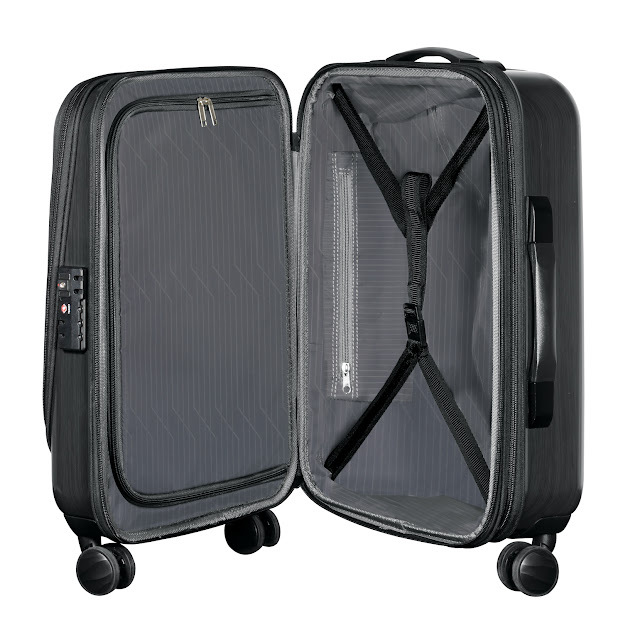 A leading brand in laptop cases and accessories, Targus® Inc. unveiled the 15.6" cabin-sized Transit 360 Spinner, the latest travel companion that tailors to the needs of the rising number of business travellers. Travel and tourism contributed to more than USD7.6 trillion to the global economy in 2014. Comprising 38% of global business travel, Asia is the largest business travel region in the world and is expected to have double digit growth in the next few years. Sophisticated yet functional, the new 15.6” Transit 360 Spinner integrates protection, mobility and versatility, making it ideal for short trips and business travellers. The Transit 360 Spinner was put to the test, and remains fully functional. 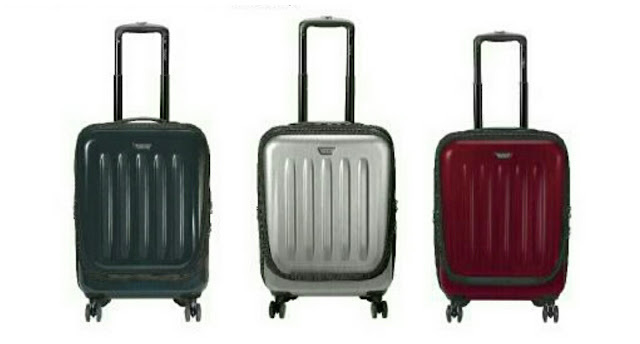 Withstanding a wide range of tests - from lock, zippers and handles tests to drop, tumble and wheel abrasion tests - the spinner luggage is a sturdy piece of accessory fit for the business traveler to transit a step faster for hassle-free travels. A refreshing look with brand new colours and details, the cabin-sized luggage features three colours: black (TBR029), silver (TBR02901) and wine (TBR02902). 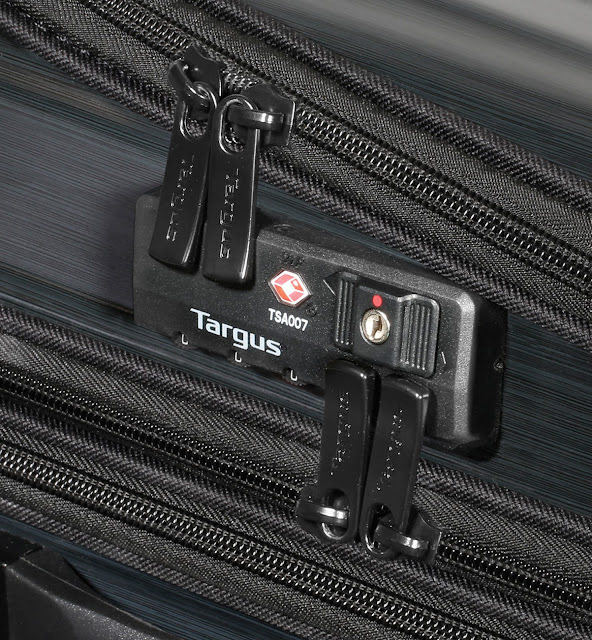 Embedded with a double-sided Travel Sentry Approved (TSA) lock, the 15.6" Transit 360 Spinner provides twice the reassurance for the traveller. The front of the built-in TSA protects electronic devices while the back secures overnight belongings. This provides double security, even when the main compartment is fully expanded, deterring potential thefts and safeguarding confidential documents. 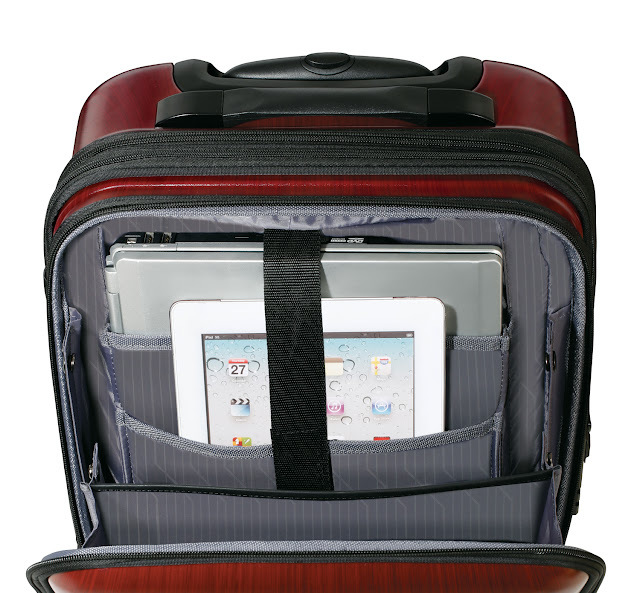 Featuring a dedicated 15.6” laptop and iPad® compartment, devices can be stored away with a peace of mind. This compartment is strategically positioned in the middle section of the case to protect against shocks and abrasions. 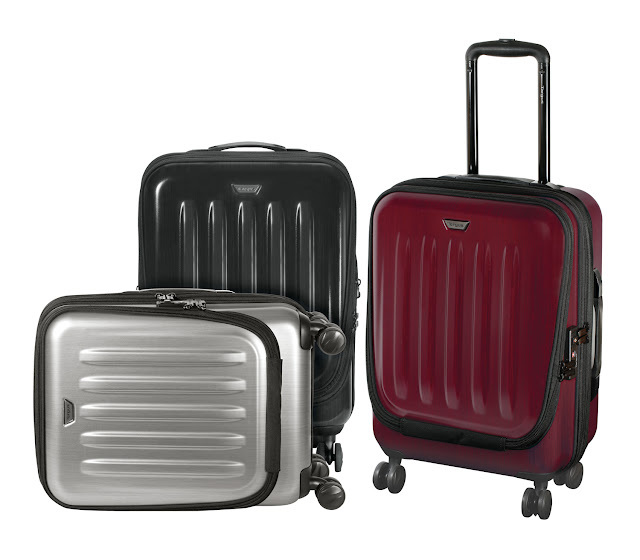 For that extra precaution, adjustable straps, zippered mesh pocket and Velcro® closure pockets keep the devices in place.Made of a hard exterior shell, the 15.6" Transit 360 Spinner further ensures the resilience and durability of the luggage. The 15.6" Transit 360 Spinner is fitted with eight wheels to make each journey a more enjoyable one. Evenly distributing the load, one can expect to manoeuvre in greater ease as the wheels allow 360 rotation. 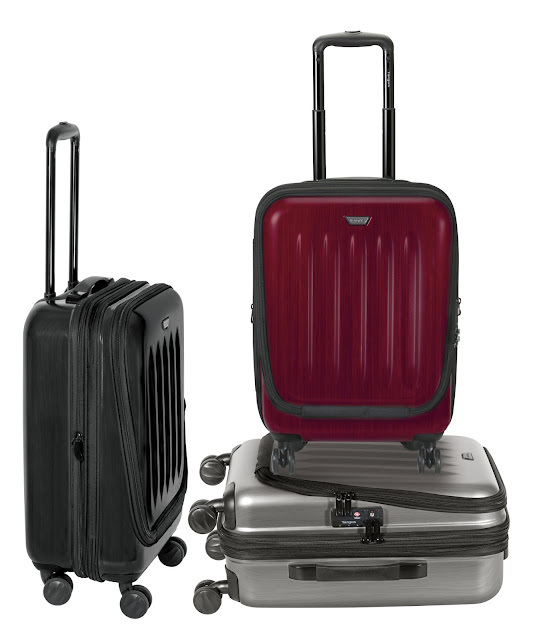 City-centric and designed for urban commute, a 2-tier telescopic handle and expandable top and side handles also allow one to move around the airport easily or when slotting the luggage into an overhead compartment. 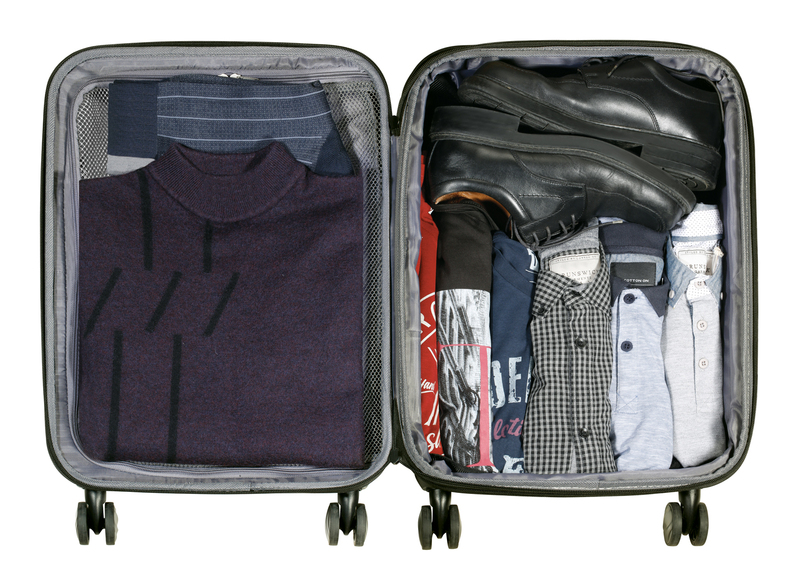 Business travellers can now store aside worries of insufficient space to store their last-minute purchase. Designed to accommodate more luggage space for a short two-to three-day trip, the 38-liters cabin-sized luggage is expandable and frees up to 30% more space. 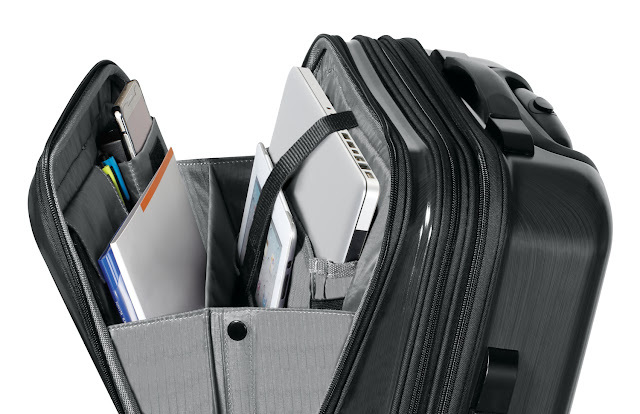 Organisation is made easy with an allocated workstation and Velcro® closure compartment for small items storage. Stylishly compact, this powerful yet minimalistic design perfectly balances practicality and functionality. Achieving more with less, the 15.6" Transit 360 Spinner is a comfortable piece to bring along while staying trendy.